Snow Removal Contractor In Newburyport | GCS Services Group Inc. 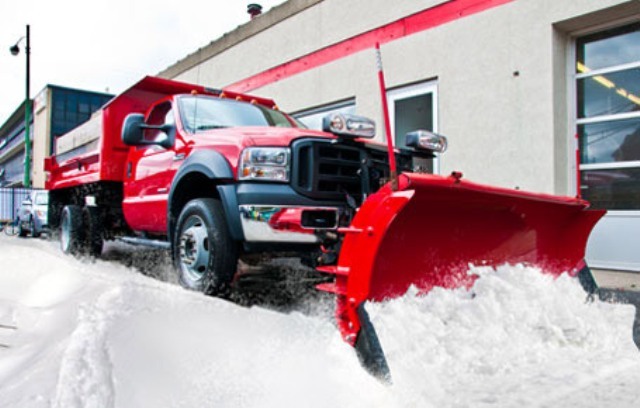 Whether it’s a blizzard or just a few inches, GCS Services Inc. has the equipment and the crews to get your job done efficiently and to industry standards. You know how important safety is for your properties. Let GCS Services assist you in giving your tenants the peace of mind they need on a snowy day. Pedestrian safety and great prices have always been the top priorities of our company. We have drivers monitor the roadways on a 24-hour basis during all potential storms as we are fully dedicated to the responsibilities our clients have entrusted to us. Each truck driver has been fully trained and equipped with a cell phone. Additionally, we also have plenty of backup trucks and drivers in case of equipment failures, large snowfalls, or severe ice storms. This way you can sleep comfortably while we continue to do what we are great at. We make every effort possible to provide the best service. 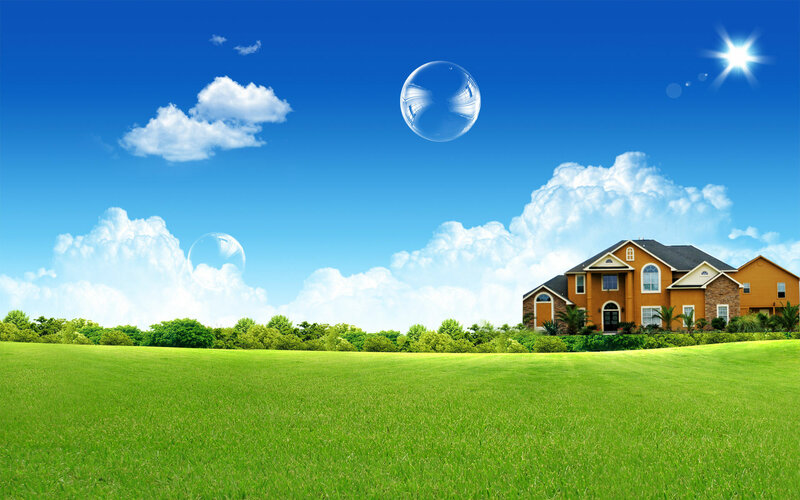 GCS Services always provides free estimates to potential and existing customers. Contact us for yours today!